1) Hackers take over 90,000 WordPress blogs. If you are a WordPress user, Matt Mullenweg (a WordPress Founder) has some security tips for you, just in case. 2) Dove’s latest 3-minute YouTube ad goes viral after addressing the perception vs. reality beauty issue. The ad has a former SJPD forensic artist sketching women’s faces based only on the way they describe themselves, while having no way of seeing them. The results sure are food for thought. 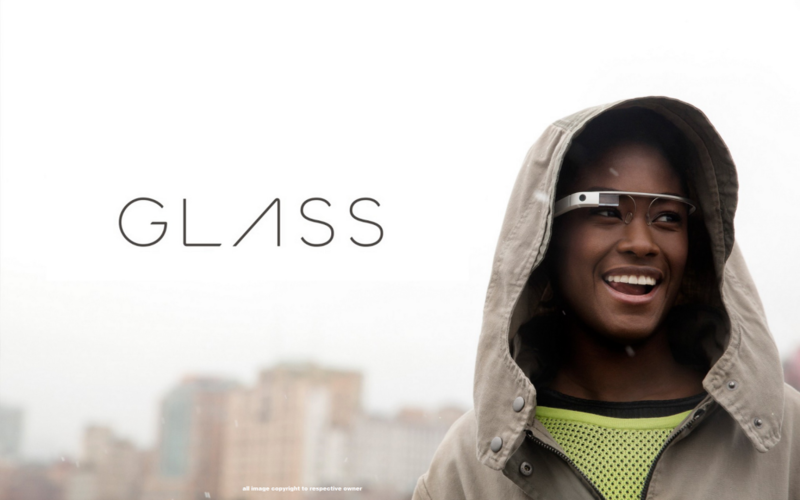 3) Google Glass is finally ready to ship, but only to early adopters and developers. A proper worldwide launch seems closer than previously estimated. 4) How To Monetise Google Hangouts – didn’t think it was possible? Glamour magazine proves otherwise by incorporating product placements in Google Hangouts. 5) Facebook is expanding its ads targeting by allowing advertisers to target 500 specific segments such as ‘Car Buyers’, ‘Luxury Apparel Buyers’ based on user purchases. 6) The hyper-local mobile app Foursquare has launched a major update for its iOS app, and so, Foursquare 6.0 is now in the app store. The primary focus of the app appears to have shifted from discovering what your friends are doing to discovering what you can do. It's not all about great designs for your website to be found online. We can get your website found. © 2005- 2017, Maverick Mav Pty Limited. All rights reserved.